Broken zip ? 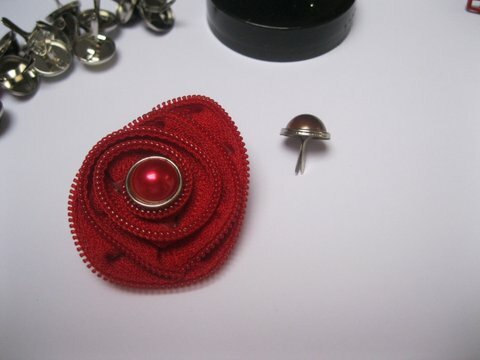 The Zipper Rose Tutorial will show you how to make an unusual flower with it. I know how annoying it can be when the zip breaks ... just as you are getting ready to go out for the evening. 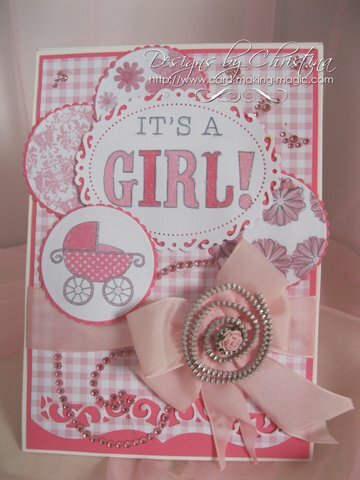 But rather than throw it away create something that will last, something that you can add to your cards. This simple and easy idea can be used with zips of any length or color and they are sure to be a talking point when the recipient gets the card. And making use of them has got to be a better idea than just throwing them away... you'll be doing your bit for the environment by recycling. 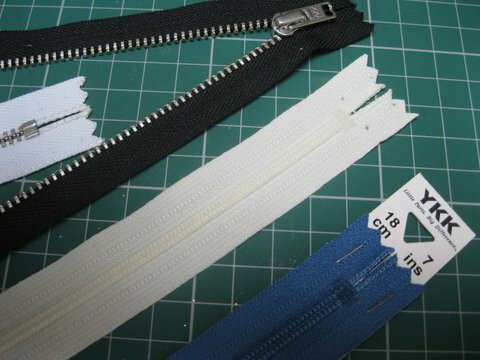 The zips that I have here are a mixture of colors and sizes. Some have nylon teeth and the others have metal teeth. 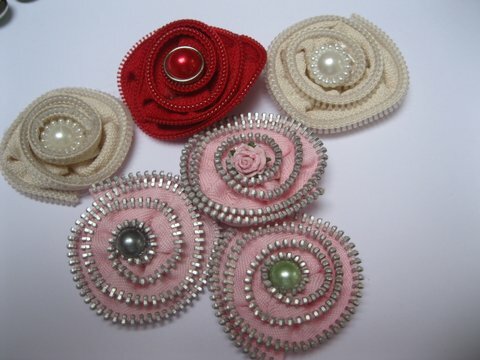 But it really doesn't matter which you use they will both produce a pretty embellishment for you. You will need to cut off the end that has the runner on it so that the zip can be opened out in to the two separate parts. Then with some really strong double sided tape added to the zip prepare to roll some very pretty blooms. If, after you have rolled one piece into the flower, you feel it is not big enough then you can always go ahead and add in the second piece. Just start to roll it in where you left off with the first piece until you are happy. You can always pull it apart and start again if you don't like the look of it. In the centre of mine I have cut the legs off a brad and then simply pushed it into some hot glue to hold it in place, but you could add anything that you have to hand in your "Stash"
Here are some more ideas that you may like to try.... add in another type of flower, some gemstones or a pearl. Or you could add in some stamens or ribbon to make your flower look different. But whatever you do have fun with the Zipper Rose Tutorial.